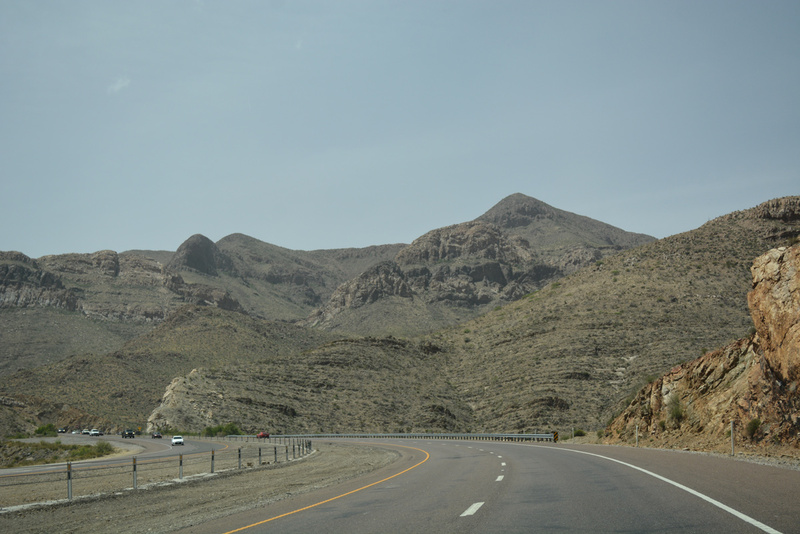 Woodrow Bean Transmountain Drive is a scenic expressway taking Loop 375 across the Franklin Mountains. State Loop 375 forms a three quarter beltway around El Paso, traveling 48.99 miles from Downtown to SH 20 at Canutillo. 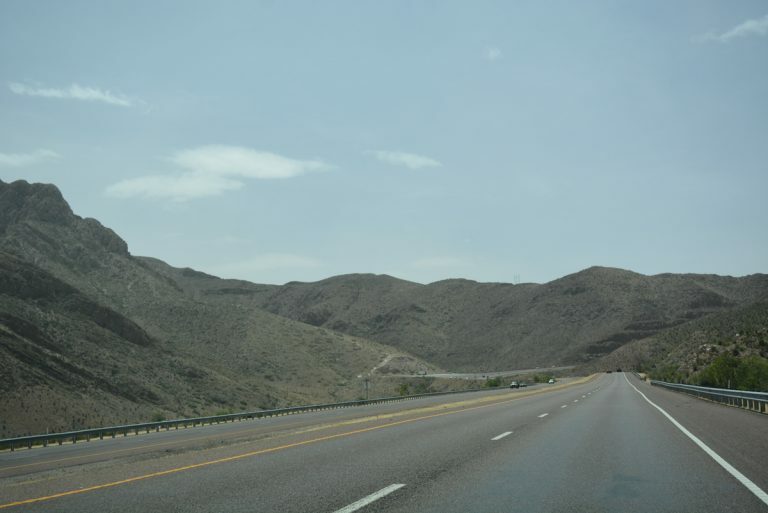 The majority of the highway is a limited access freeway, with expressway standards along Woodrow Bean Transmountain Drive across the Franklin Mountains. Exceptions include the two-lane extent west of IH 10 at the north end along Talbot Avenue, and the initial stretch of SL 375 between Santa Fe Street and Park Street to the south of Downtown El Paso. Loop 375 was designated in 1963 as part of the 1963 El Paso Freeway plan. The first leg completed was the Woodrow Bean Trans-Mountain Highway, which opened in 1970. This section of highway was TxDOT's largest excavation project to date. By 1976, the section of Loop 375 from Downtown southeast to the Zaragoza Bridge, and north to US 62/180 was completed. 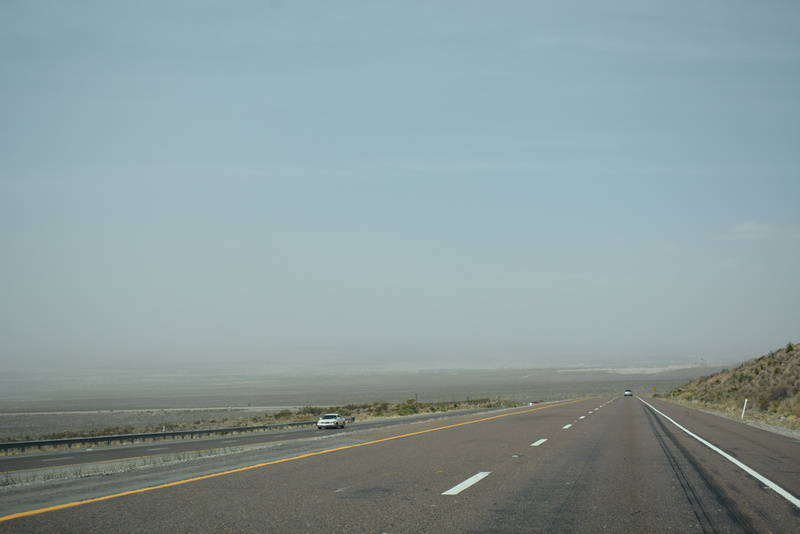 The frontage roads between US 62/180 and US 54, through Fort Bliss, were completed in 1994. The Border West Expressway, under construction since spring 2015, will extend 7.4 miles northwest from the SL 375 at Downtown El Paso. Running along side IH 10 or U.S. 85 (Paisano Drive), the new toll road will merge with Interstate 10 near Sunland Park Mall and Racetrack Road at Doniphan Drive. Work runs through fall 2018. "Loop 375 lanes open." El Paso Times (TX), June 7, 2006. "El Paso's I-10, Loop 375 ramps in $48M second phase." El Paso Times (TX), April 22, 2013. "Tolls on Border Highway end starting at midnight Wednesday." El Paso Times (TX), August 9, 2017.